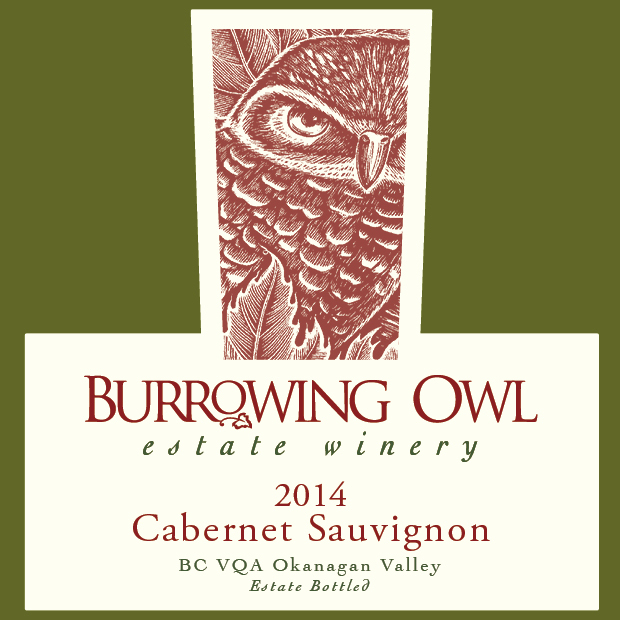 The grapes were harvested by hand from Burrowing Owl’s Vineyards in Osoyoos and Oliver on November 7th and 11th 2016. They were sorted by hand, then destemmed and gently crushed before being fed by gravity flow into stainless tanks for skin maceration and alcoholic fermentation to occur with temperatures ranging from 17 to 27 Celsius. Both free run wine and pressed wine were then moved into barrels for the malolactic fermentation followed by ageing for 18 months. 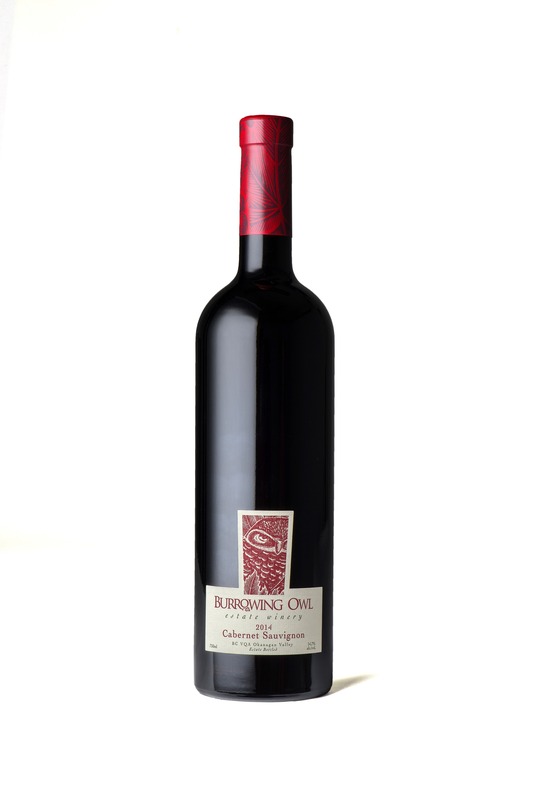 The selection of barrels helped round out the tannins, and contributed complex savoury, toasted and spicy notes. After the blending of the barrels, the wine was bottled unfiltered and left to mature in bottle until its release.